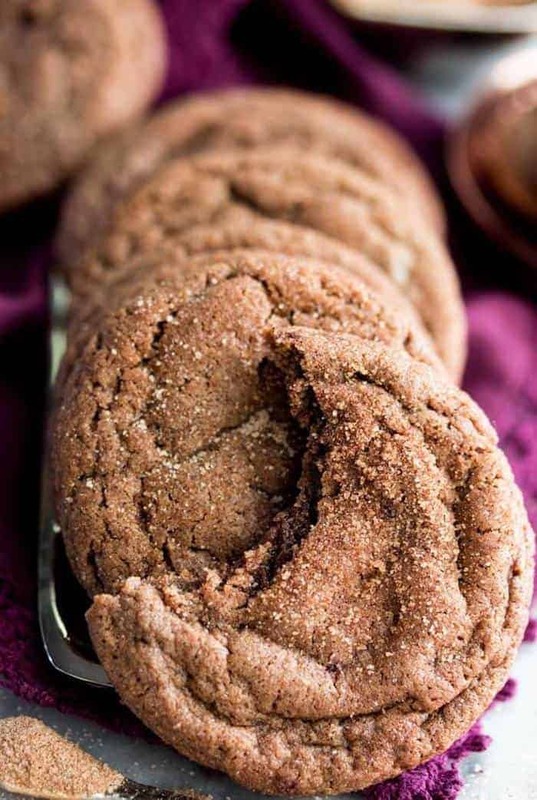 Richly fudgy chocolate crinkle cookies, studded with mini chocolate chips (for extra chocolate flavor), and rolled in powdered sugar! 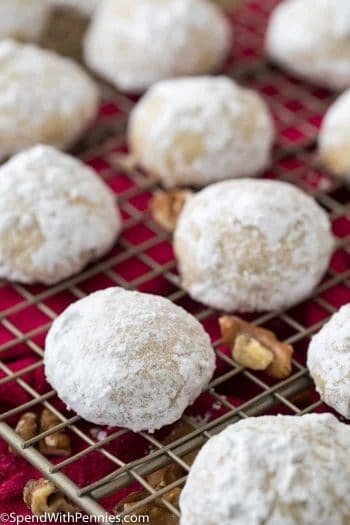 These are a classic holiday (or anytime) favorite! 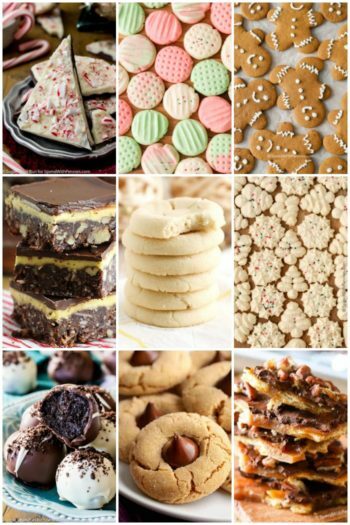 My absolute favorite thing about the upcoming holiday season is all of the cookie baking that’s coming up in the very near future. 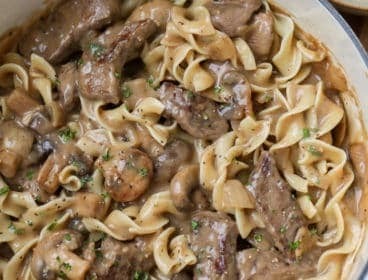 While I definitely like to experiment with new and different flavors each year, my heart really belongs to the classics. 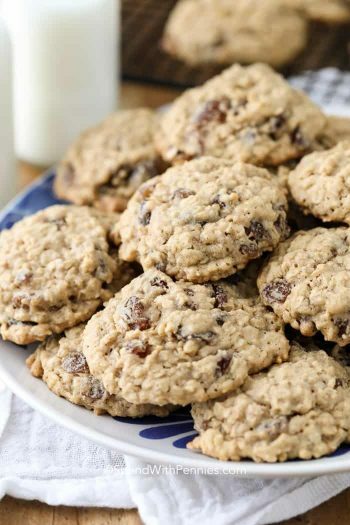 Chocolate chip cookies, oatmeal cookies, sugar cookies… my favorites are the tried and true. 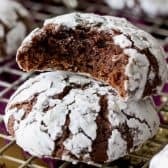 Each year these familiar, well-loved cookies make their way through my oven and out of my kitchen, as does a batch or two (or three…) of chocolate crinkle cookies. 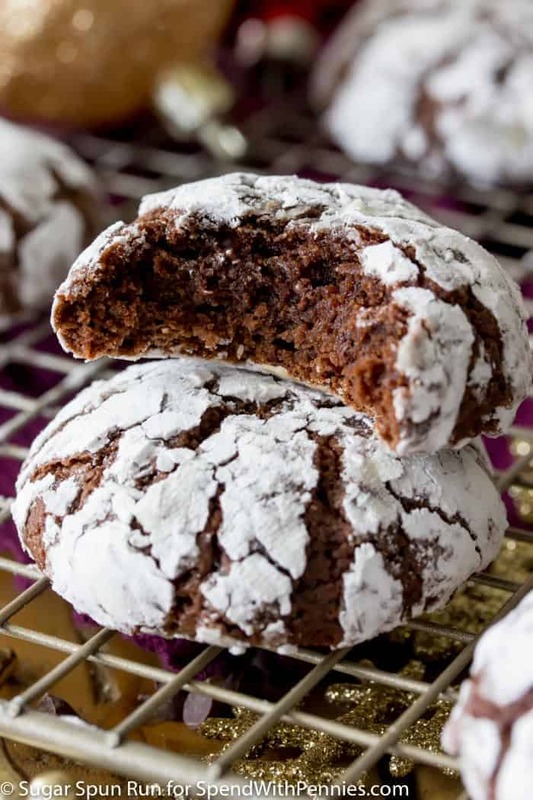 Chocolate crinkle cookies are a holiday staple (though they are wonderful any time of year, of course), with their snowy powdered sugar surfaces and their decadent interiors. 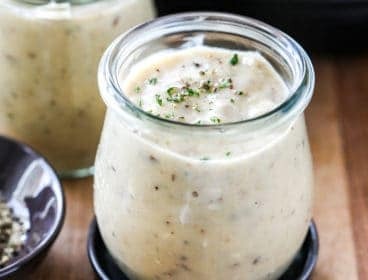 They’re indulgent little treats that are actually really simple to make. The hardest part is waiting for the dough to chill (and the dough does need to chill for at least 4 hours, so that is a little painful!). 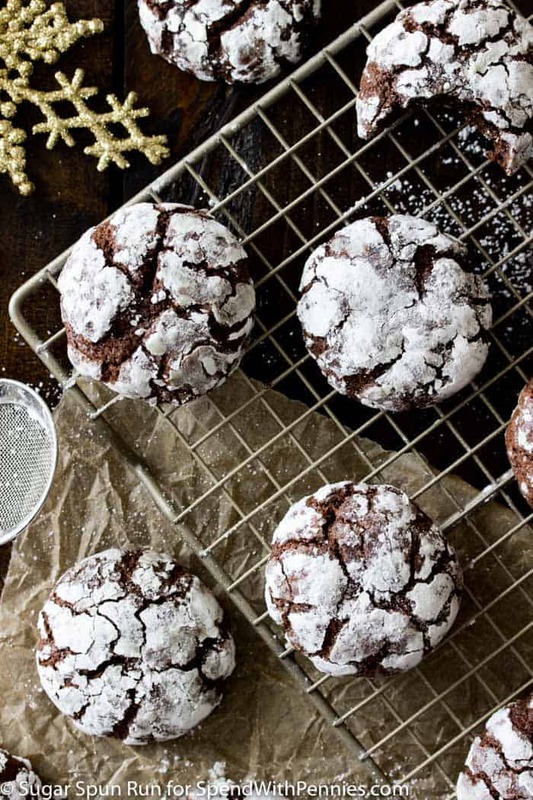 Because I’m something of a chocolate addict (I could eat a slice of chocolate cake every day, twice a day, and never get tired of it), I made a few small changes to this classic chocolate crinkle cookie recipe in order to get the best possible flavor and maximum dose of chocolate. First, I added a heaping portion of miniature chocolate chips into the batter. 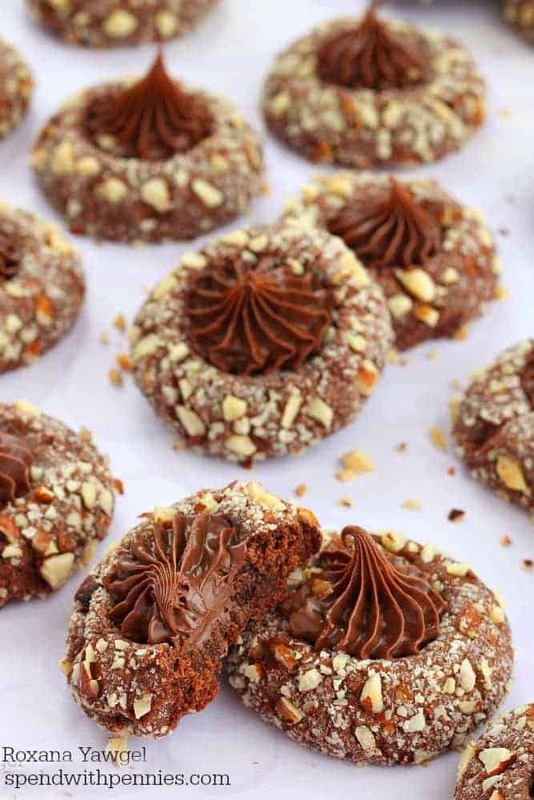 While the extra chocolate is optional, it adds an extra dose of richness to these chocolate crinkle cookies. Then, I used a combination of white sugar and brown sugar instead of solely white sugar. 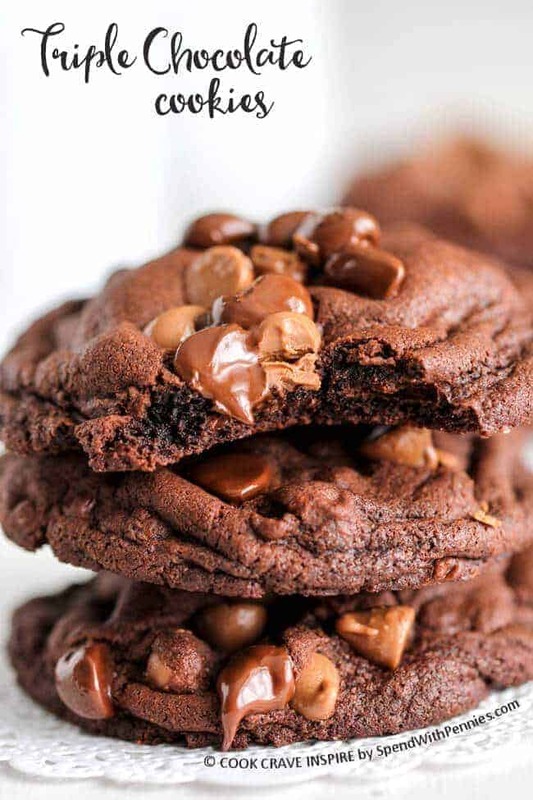 Adding the brown sugar (light brown or dark brown will work) adds a little more moisture to the dough and gives our chocolate crinkle cookies a nice chewy interior. 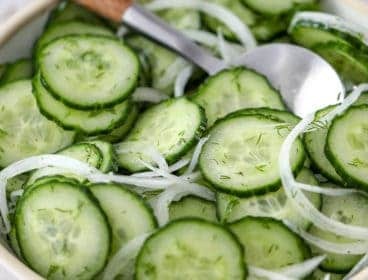 They nearly melt in your mouth with each bite. As I mentioned above, the cookie dough will need to chill for several hours before it can be baked. This keeps the cookies from spreading and allows the dough to firm up so that it doesn’t stick to your hands (it will still be a bit sticky when you go to roll it, but should be easily manageable). Don’t be shy when it comes to rolling them in the powdered sugar, either. 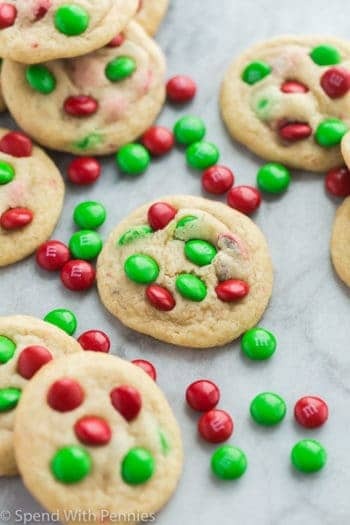 Make sure each cookie is well coated before baking (there’s no such thing as too much sugar, right?). Peanut Butter Cornflake Cookies (no bake) – Easy! 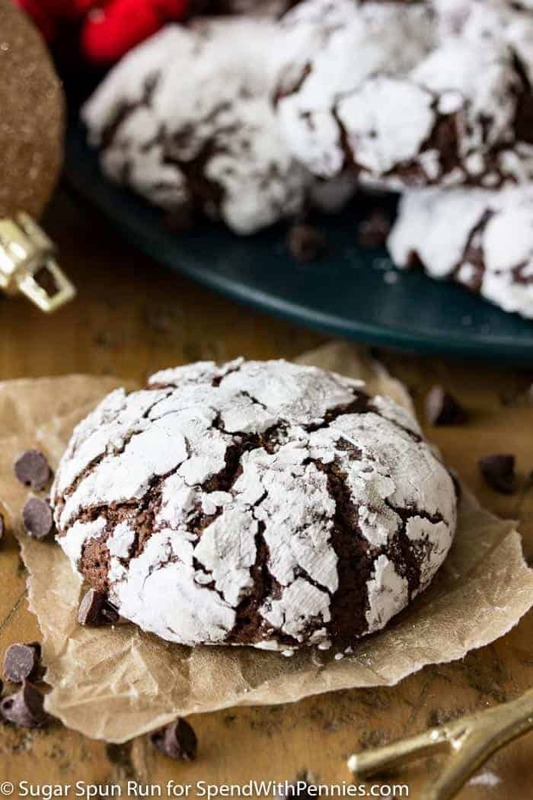 Richly fudgy chocolate crinkle cookies, studded with mini chocolate chips (for extra chocolate flavor), and rolled in powdered sugar! Combine butter and sugar in a large bowl and use an electric mixer to beat until light and fluffy. Add eggs, one at a time, stirring until completely combined. In a separate, medium-sized bowl, whisk together the flour, cocoa powder, baking powder, and salt. 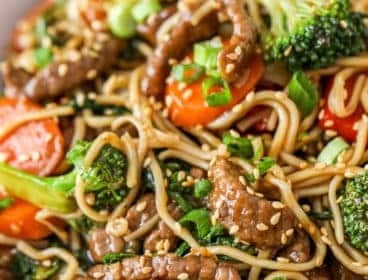 Gradually add dry ingredients to wet until completely combined. 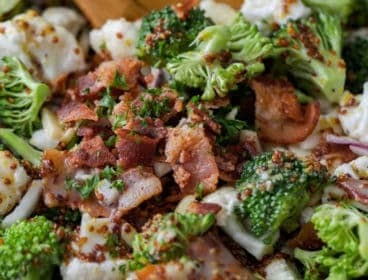 Cover bowl with plastic wrap and refrigerate at least 4 hours or overnight. 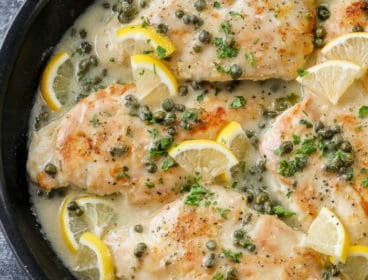 After chilling, preheat oven to 350F. 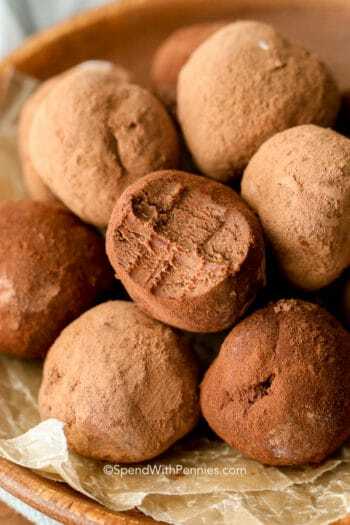 Roll dough into 1 1/2 Tablespoon-sized balls with your hands and roll thoroughly in powdered sugar. Transfer to baking sheet and bake on 350F for 12 minutes. 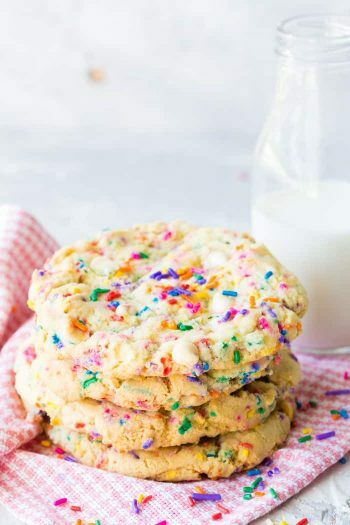 Allow cookies to cool completely on baking sheet before enjoying. Samantha is the creator behind the dessert blog “Sugar Spun Run”, a website she began as an excuse to appease her insatiable sweet tooth. Here she shares original, from-scratch desserts, usually of the chocolate variety. 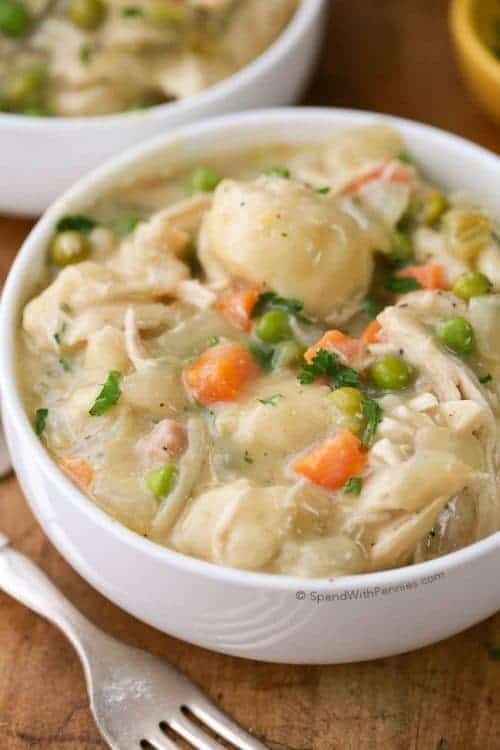 If she’s not in her kitchen (more likely than not coated in a fine dusting of powdered sugar), you’ll probably find her hanging out with her husband and their two dogs, Penny and (Princess) Leia.